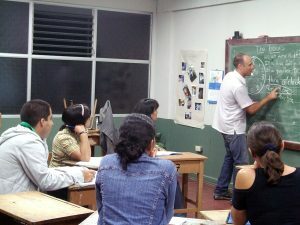 When classes started at the Language School, I was very impressed by their facilities and the professionalism of their instructors. 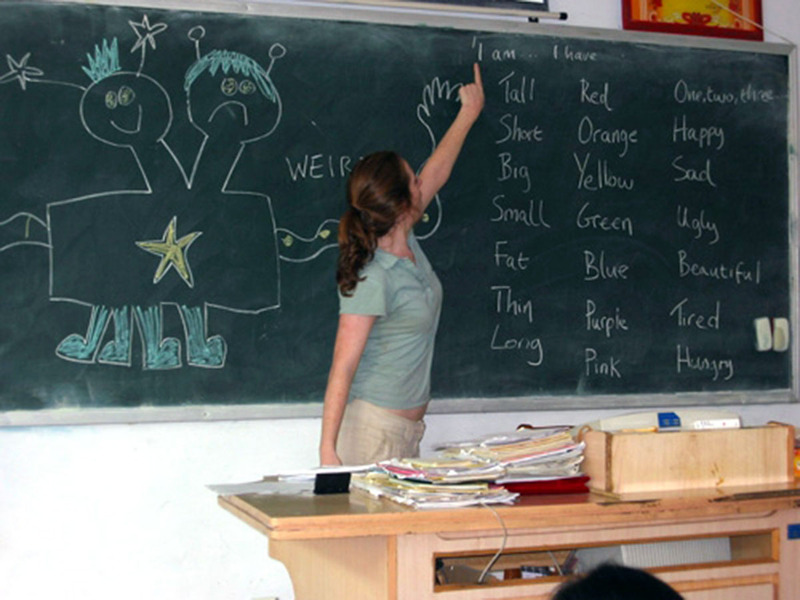 They never made me feel uncomfortable or unintelligent no matter how badly I butchered their native language. Even though I was only at the school for a quick five days, my Spanish dramatically improved, and I had a lot of fun learning. 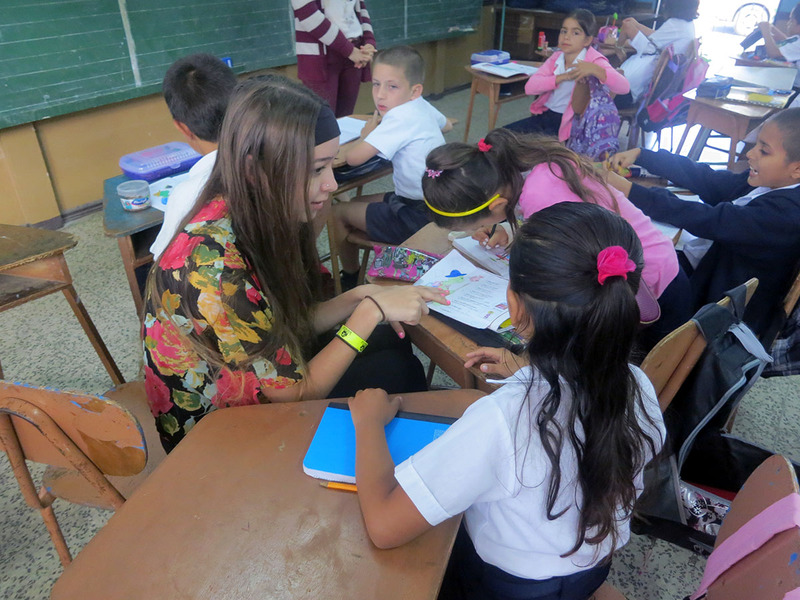 As I arrived on my first day of teaching, right away, I fell in love with the kids. 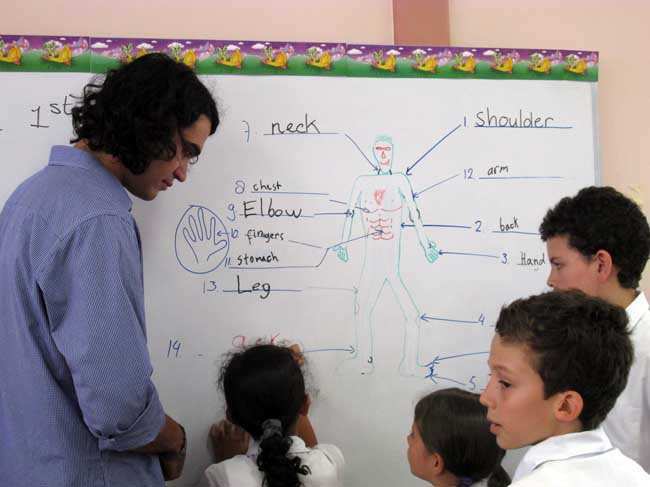 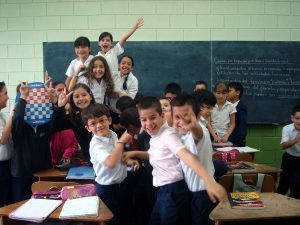 They were so excited to see a new face, and it was very easy to jump into a teaching role. 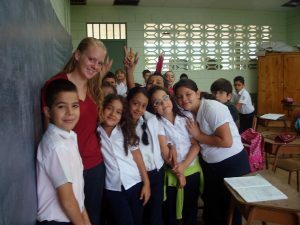 It was also very easy to adjust to a new routine, and each day the dorm felt more and more like home. 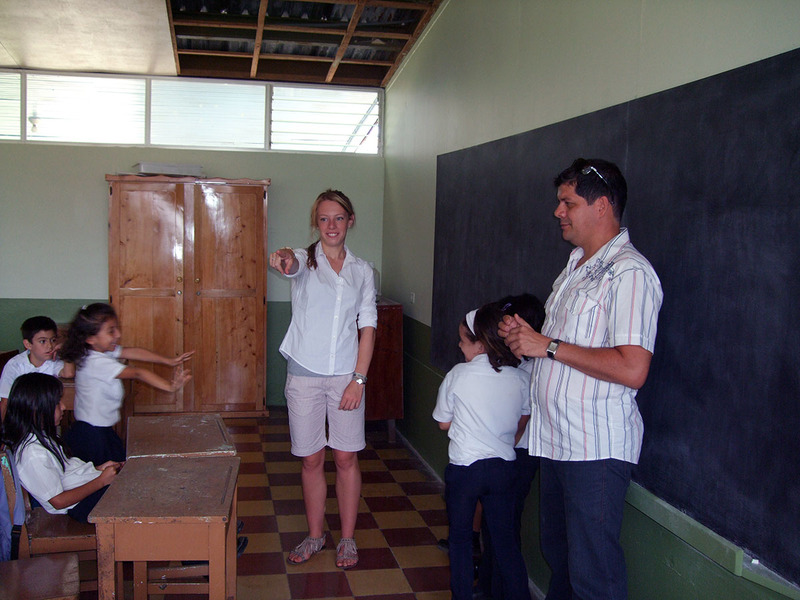 Before I knew it, it was time for the children to go on summer break, and time for me to change projects. 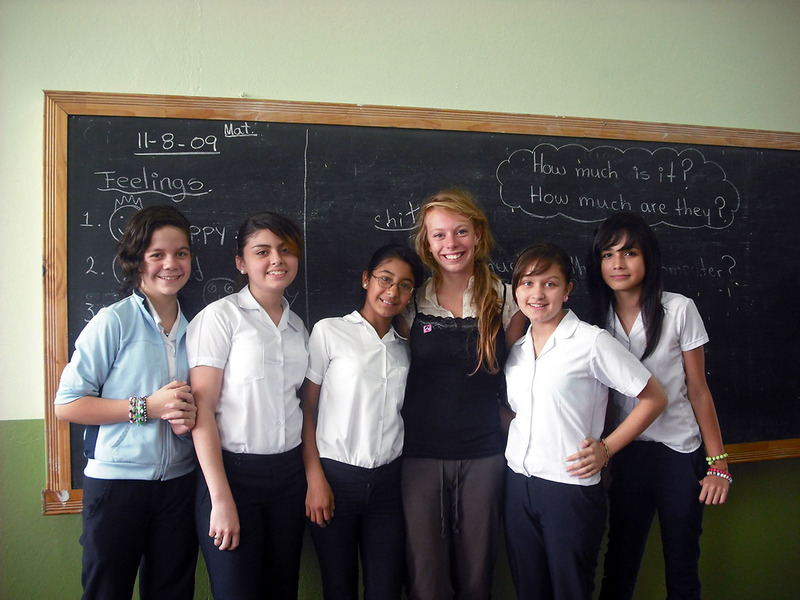 There were many summer volunteer placements that could have catered to the adventure I was looking for. 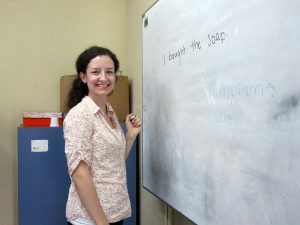 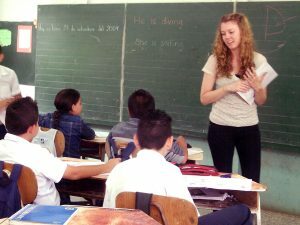 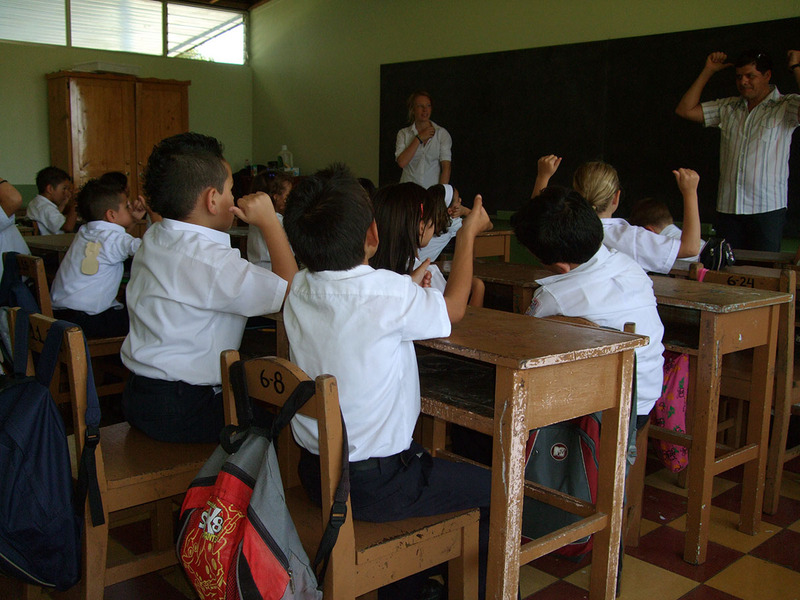 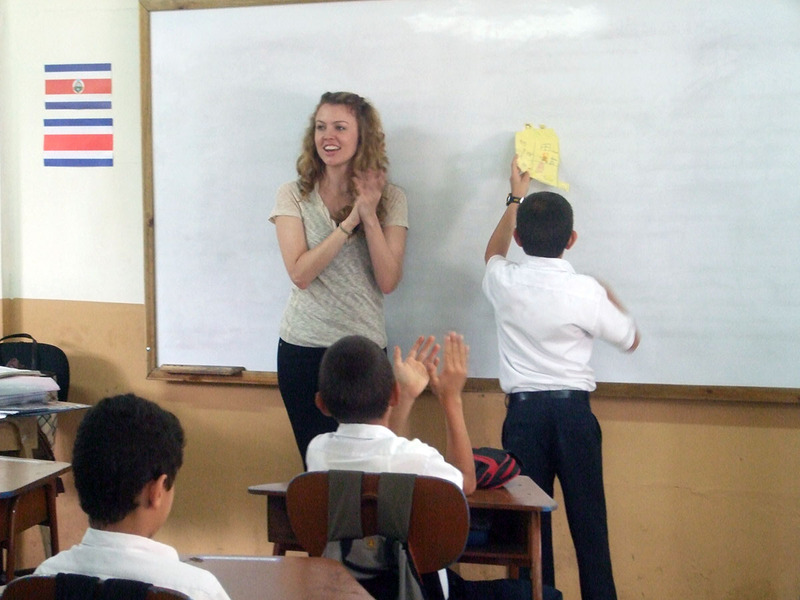 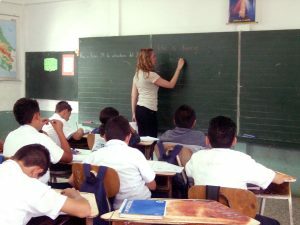 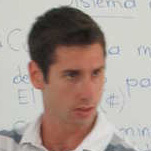 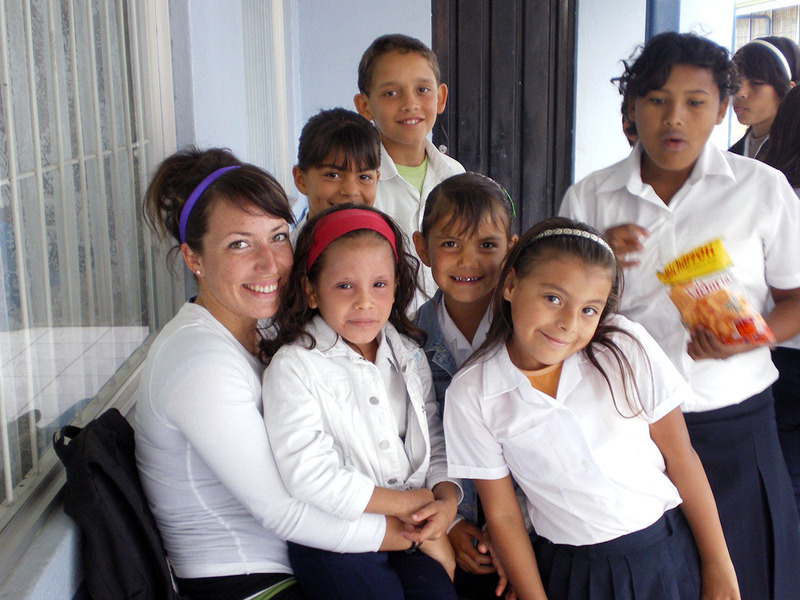 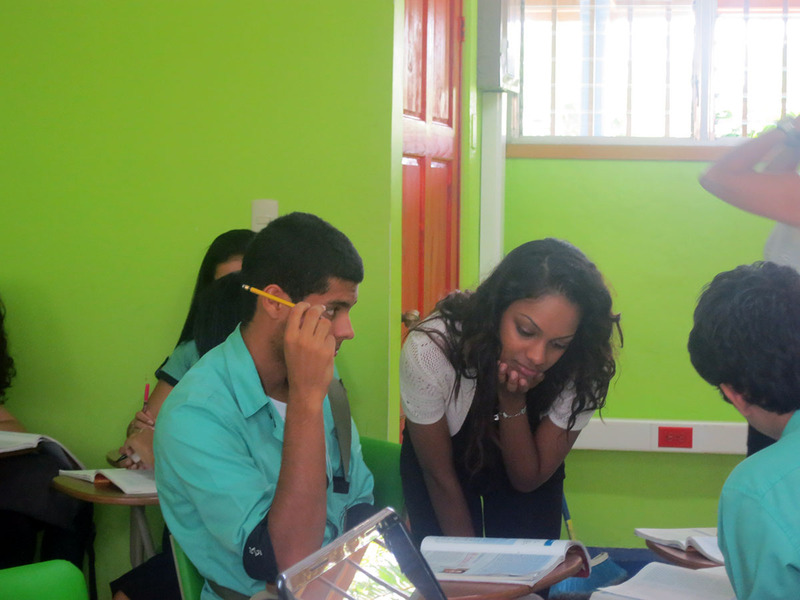 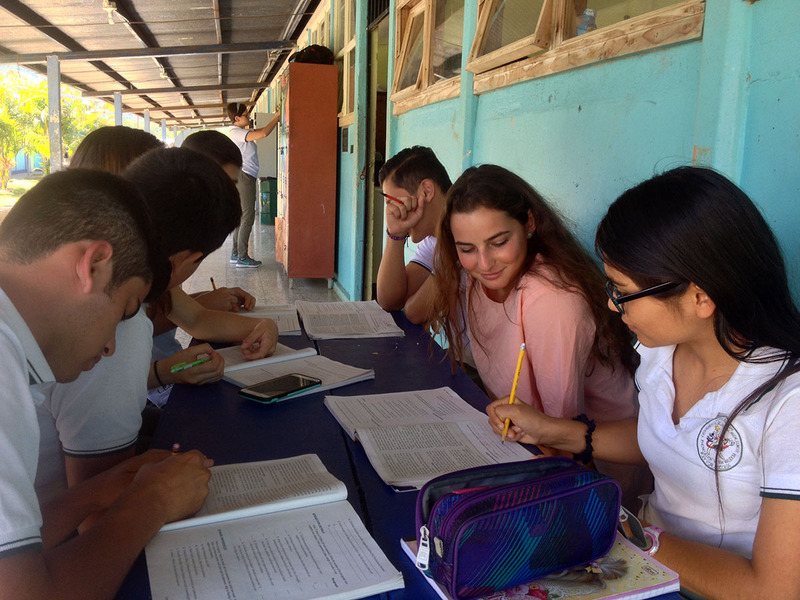 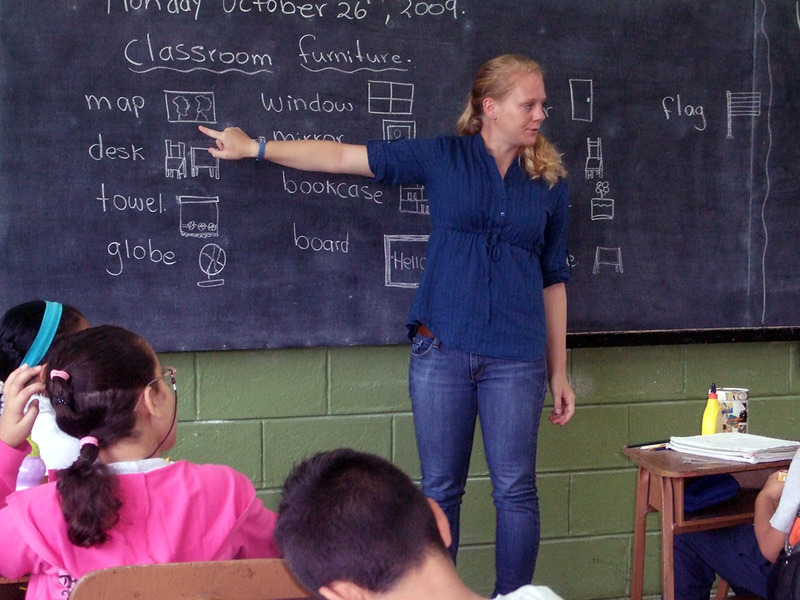 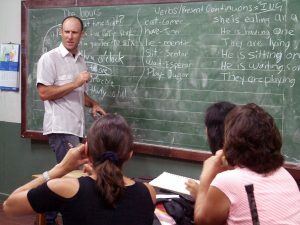 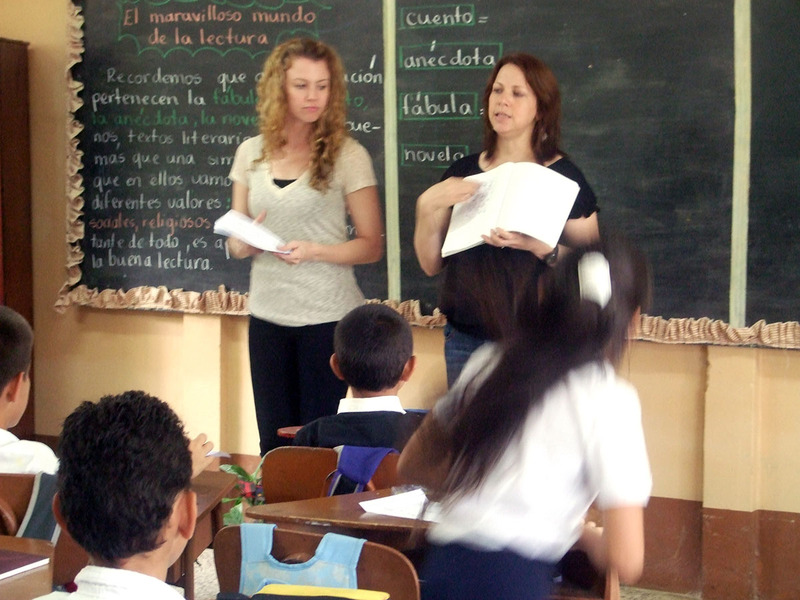 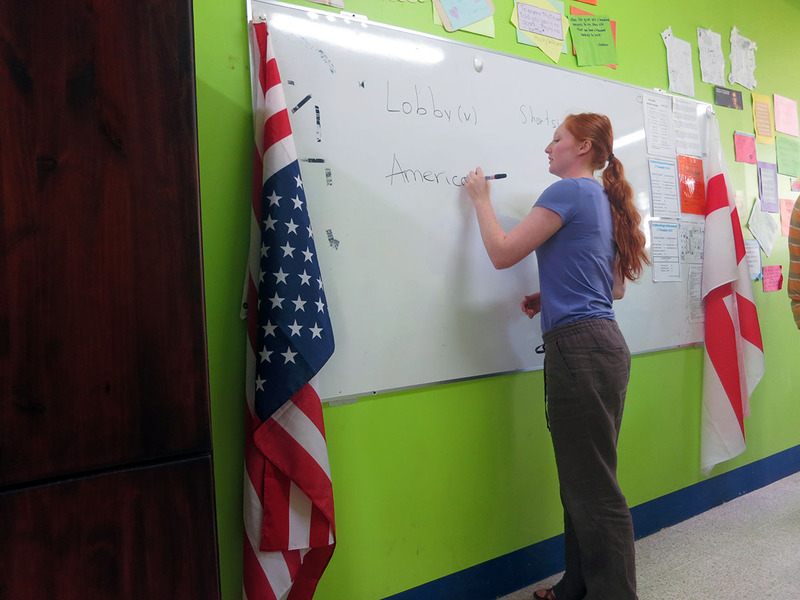 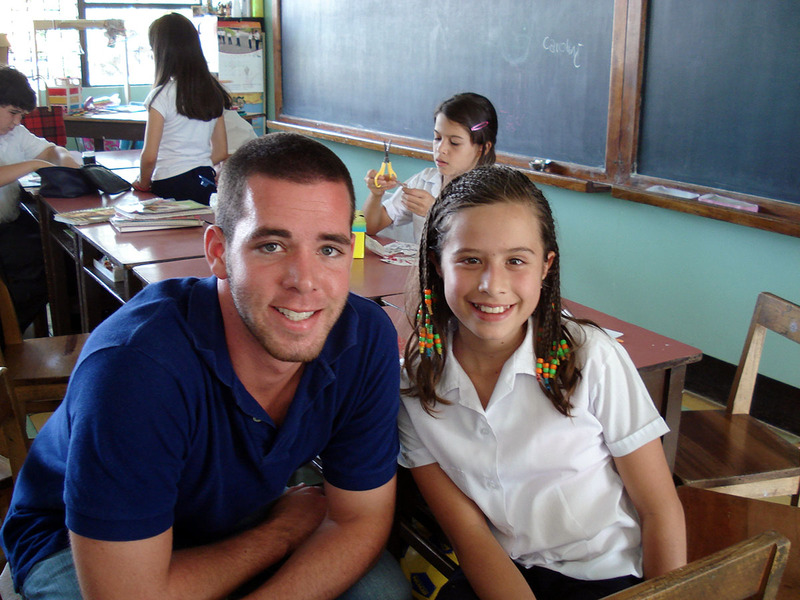 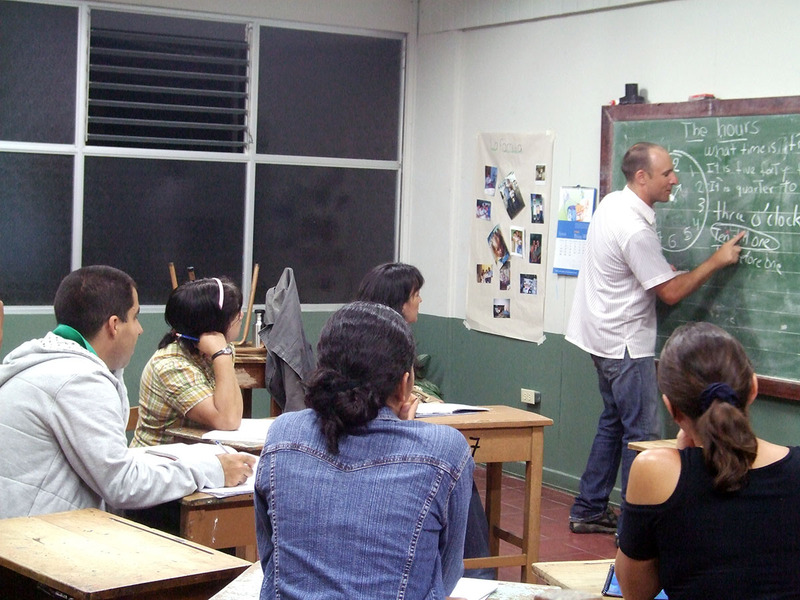 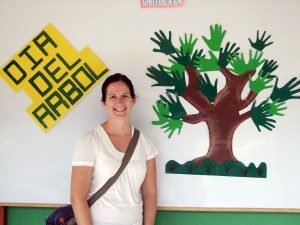 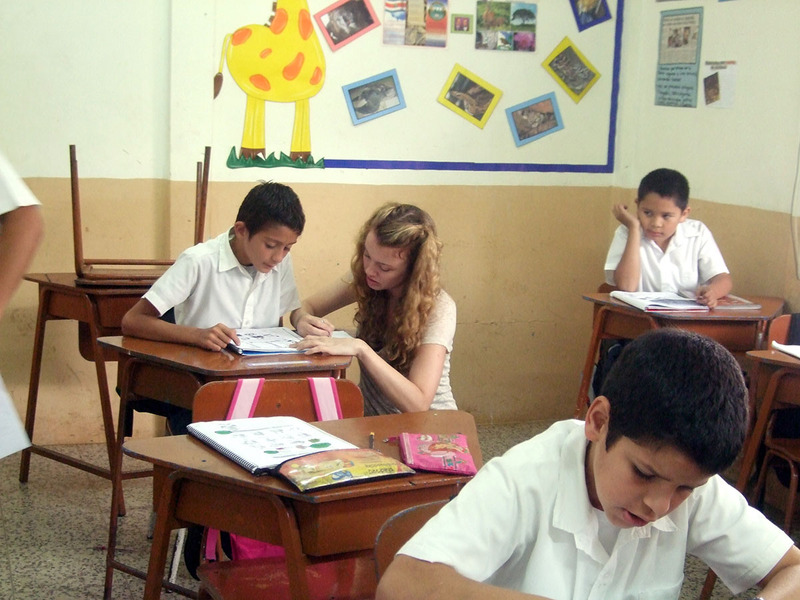 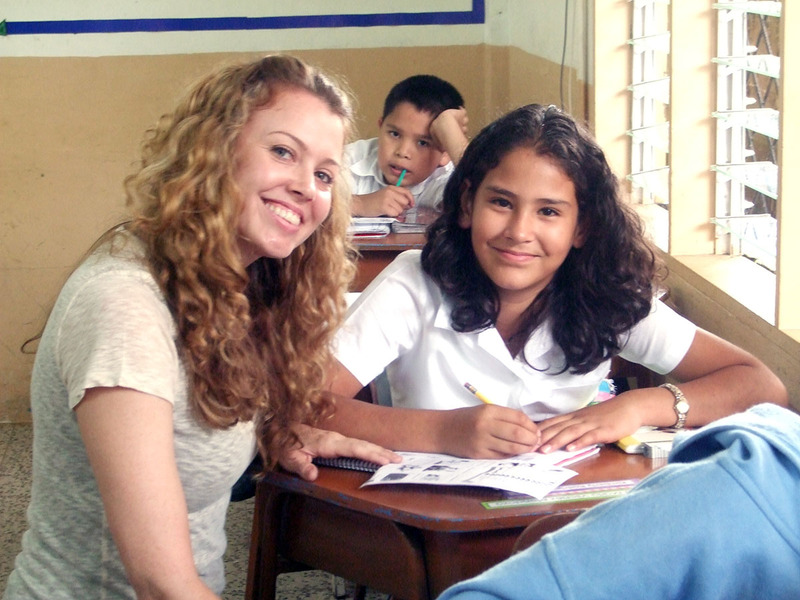 However, I am very thankful to have committed my time with the uVolunteer teaching English program in Costa Rica. 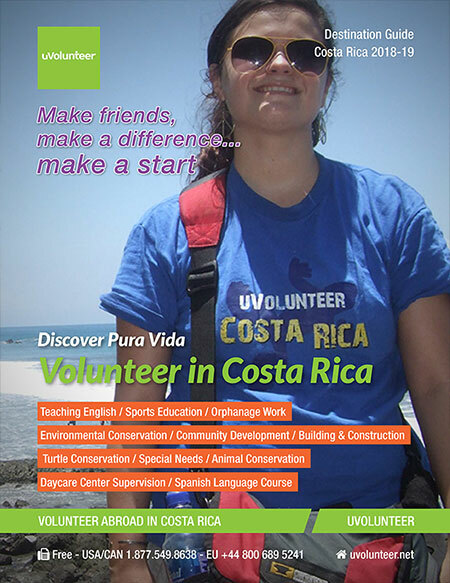 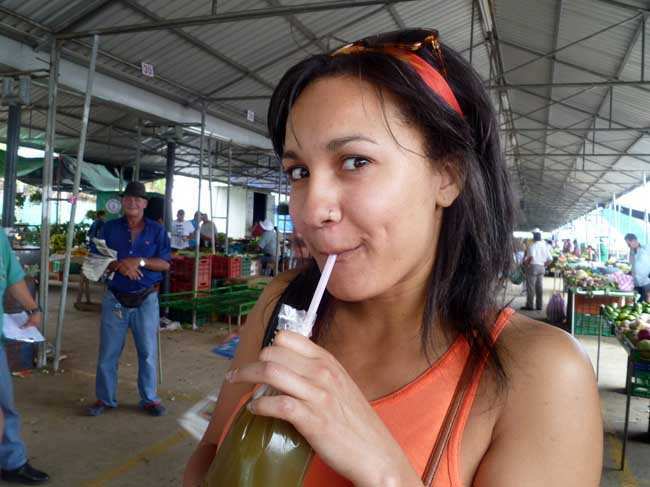 During my pre-destination research, I was convinced uVolunteer was right for me because of the well-organized website, the structured volunteer opportunities, and the beautiful location of Costa Rica. At first, I was nervous about living with so many people. But, without a doubt, they turned what would have been just a good experience into an unforgettable one. While living in a homestay may give you more practice with Spanish, living in the dorm with the fellow volunteers allows you to share your stories and form bonds that will last a life time. I leave here with friends across the United States, Canada, and even Scotland.